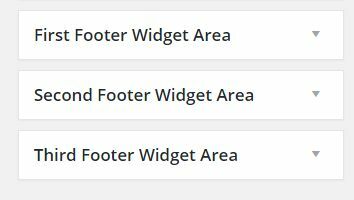 From Admin – Appearance – Widgets you can populate the footer 3 column widgets that are included in the default theme set-up. To add content to each column use drag and drop. These are the widgets areas. To create the menu go to Appearance -> Menu. Create a new menu and add the links using the panels listed on the left. 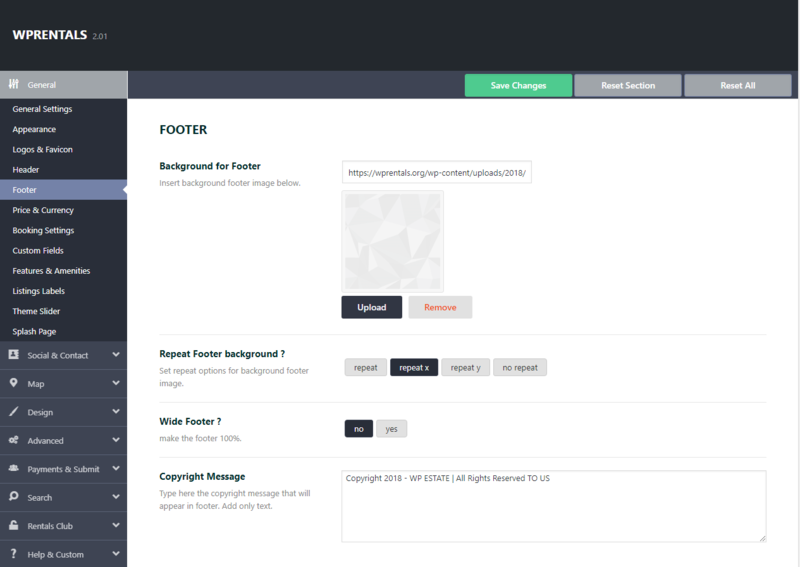 Footer Copyright text is added from Footer Options. Html is not accepted.